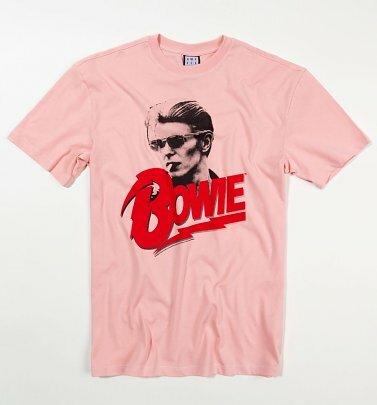 The most influential artist of the 20th and 21st centuries, an iconic musician and master of re-invention, there was truly no one like David Bowie. 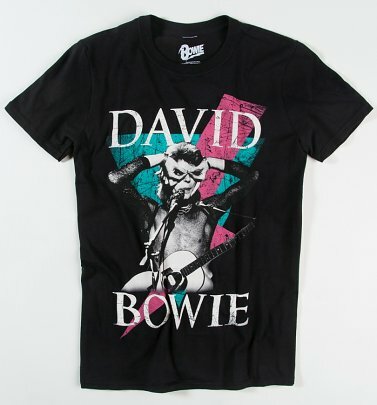 Bowie's innovative works inspired generations of individuals and leagues of musicians and no matter who you are, there will be a Bowie creation that stirs your soul. He is sure to leave a masterful legacy. 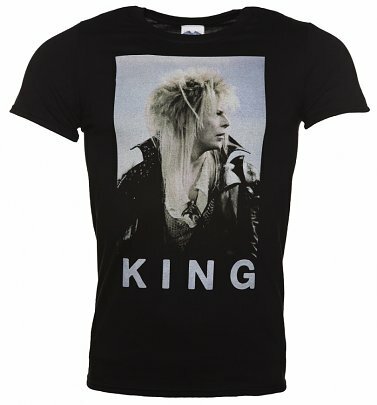 We have lots of ways you can celebrate David Bowie and his incredible collection of albums and films. 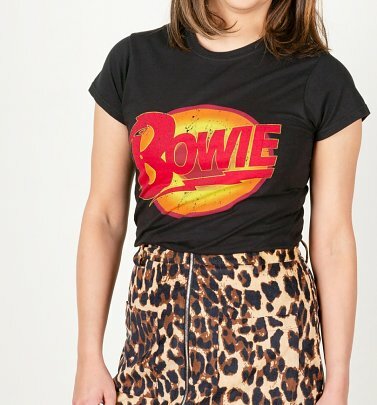 Our '70s-style, tour-inspired David Bowie T-Shirts are a suitably glam way to honour this mighty musician, with striking, fabulously retro prints. 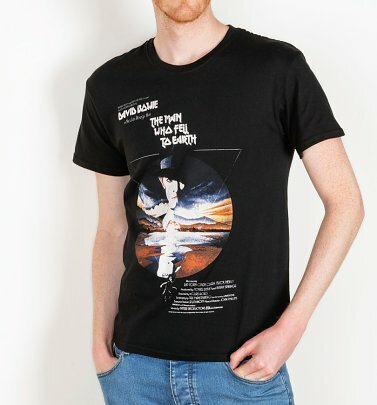 Or pay tribute to your favourite Bowie albums with our David Bowie T-Shirts and prints inspired by classic album covers - like the glitzy, otherworldly glam rock of Ziggy Stardust or Aladdin Sane's experimental, avant-garde jazzy cool (with understated yet super-striking artwork). 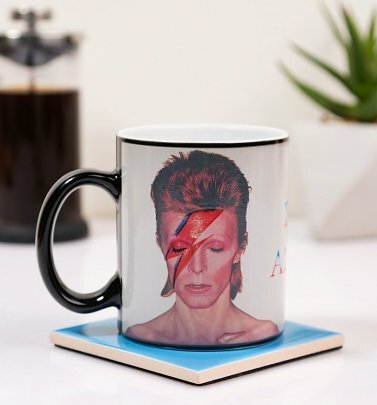 Or maybe you're a fan of Bowie's Berlin era - the half instrumental, half electronic, ambient Low or the German synth-pop tinges of Bowie's second collaboration with Brian Eno, Heroes (which spawned the eponymous single, one of Bowie's most celebrated singles and an ultra-cool, iconic album cover). The difficulty will be, with a whole host of spectacular records, in both look and sound, can you choose just one?! 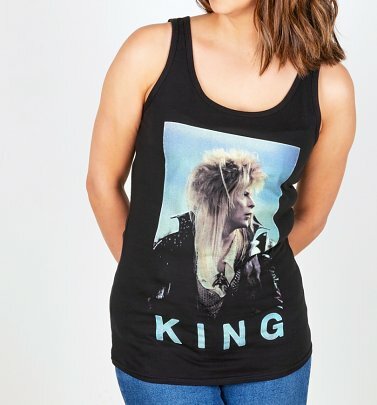 You can also celebrate Bowie's role in Jim Henson's kitsch classic Labyrinth with our official Labyrinth T-Shirts, jumpers and Labyrinth gifts. 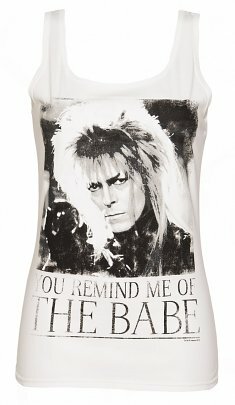 We loved watching Bowie's star turn as Goblin King Jareth in this cult '80s movie - if you're a big fan too, check out our You Remind Me of the Babe and Dance Magic Dance tees, sweaters, mugs and prints, inspired by the mega tune in the film and featuring super-cool images of Bowie in one of his finest retro moments! 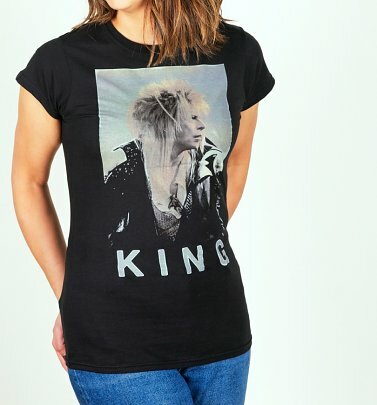 Our iconic Labyrinth movie poster print and mug also make perfect gifts for Labyrinth lovers, along with heaps of other fan-worthy, magical accessories and homewares.